Instagram now claims a user base of over 500 million and higher brand engagement rates than both Facebook and Twitter. 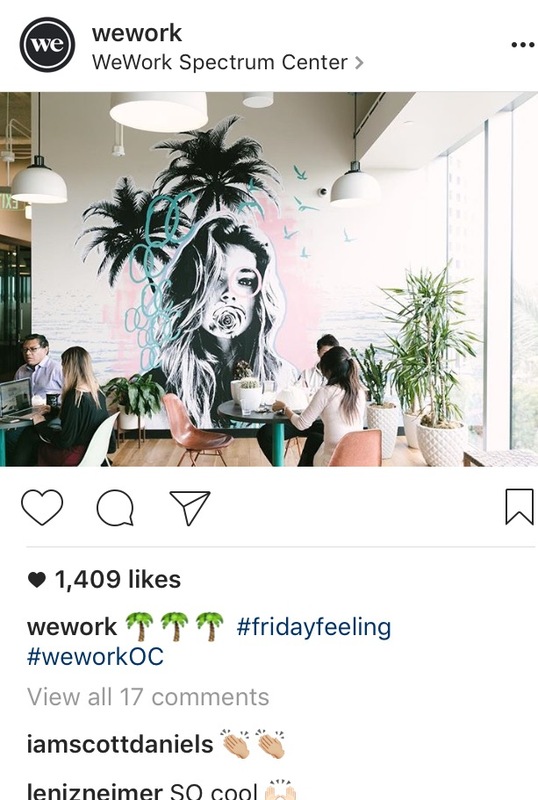 Here I would like to share how top co-working spaces getting maximum traffic from Instagram. 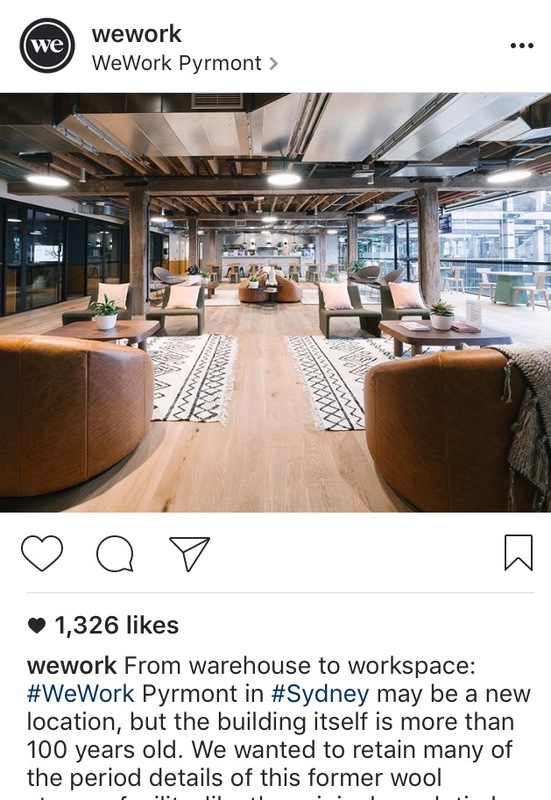 WeWork is an American company which transforms building in to beautiful collaborative workspaces. 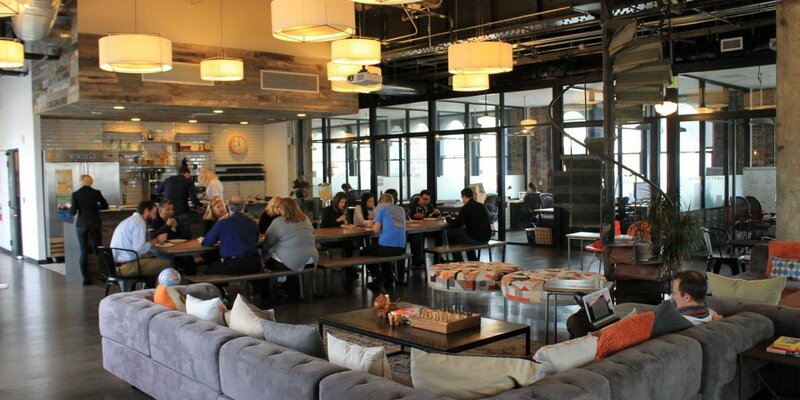 It provides shared office spaces in cities and countries all over the globe — so it only makes sense that they should post a lot of photos showcasing their beautiful co-working communities. They do an amazing job photographing the spaces in ways that make followers like us wish we could jump into the photos with our laptops and a coffee. They don’t stop at posting photos of their shared workspaces, though. 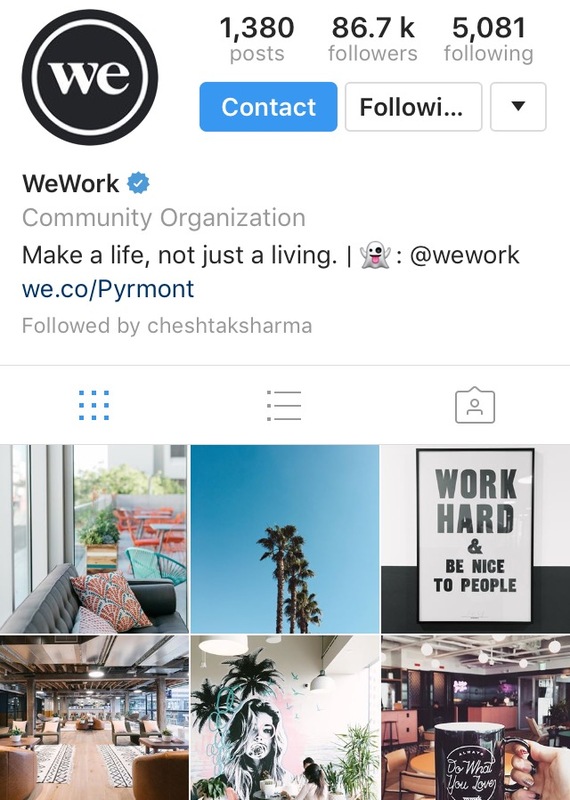 WeWork uses Instagram to capture and share moments from some of the largest branded events that members look forward to all year. 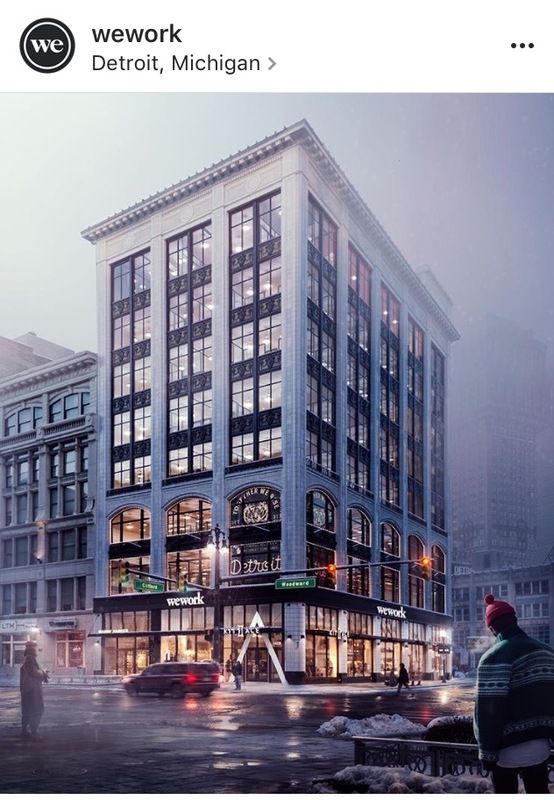 In New York City, there are at least 180 co-working locations, up from about 25 in 2009, according to Newmark Grubb Knight Frank, with WeWork controlling about half the market. 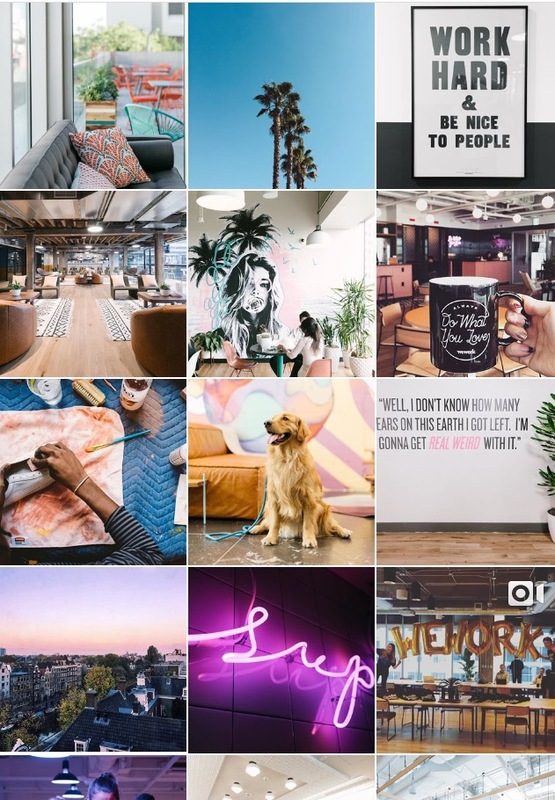 Here I would like to show you the statistics of two co-working space with the maximum followers using great content with Hashtags with such a high Quality images.